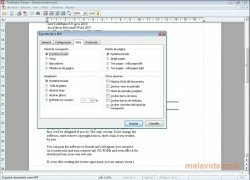 TextMaker Viewer is a simple tool with which you'll be able to open and print documents in various text formats. There is a variety of text processors on the market, like Microsoft Word, OpenOffice and Pocket Word for mobiles. 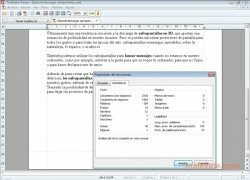 It is possible that you have to open a document in one of the text formats of these applications, but you don't have the software necessary. 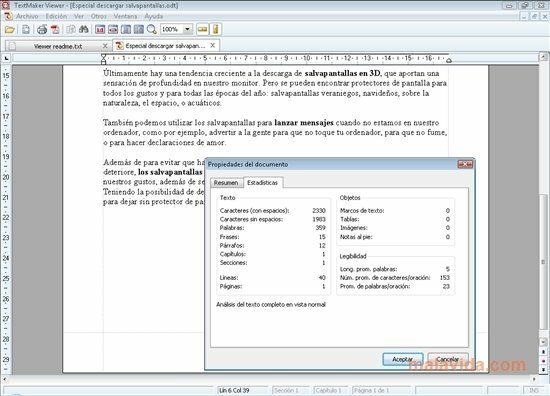 TextMaker Viewer will allow you to open these documents, print them and export them to PDF. If you have any document in a format that your text processor can't open, try out TextMaker Viewer. 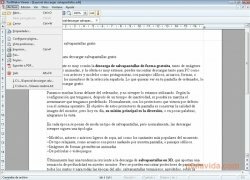 This application can open a wide range of formats: DOCX, DOC, SXW RTF, PSW, DOT, PWD, HTML, ODT, or TXT. 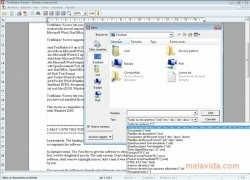 Furthermore, it also allows you to open TMD documents, that are native to the TextMaker word processor. 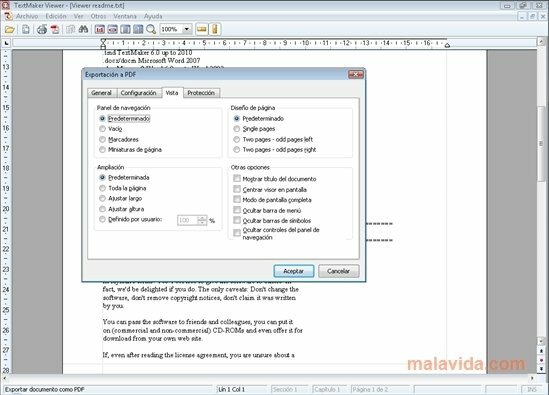 TextMaker Viewer will allow you to view documents, carry out searches, print and even export them to PDF. Even though it doesn't allow you to edit texts, it will be very useful to open files without having to install all the required applications.